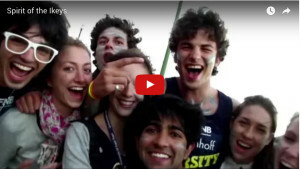 Join the rugby club that won the Varsity Cup in 2011 and 2014! At the FNB UCT Ikey Tigers over 130 years of tradition and running rugby nurture top class rugby with the addition of unparalleled academic excellence at the highest rated University in South Africa (rated top 100 in the world). The University of Cape Town Rugby Football Club (FNB UCTRFC) has a long and illustrious history of rugby distinction and remains one of South Africa’s leading and most renowned rugby clubs. FNB UCTRFC is a wholly amateur student rugby club aiming to offer a rugby environment that is as ‘professional’ as possible. The Club aims to offer students and other interested individuals the opportunity to play rugby at a level they aspire to. 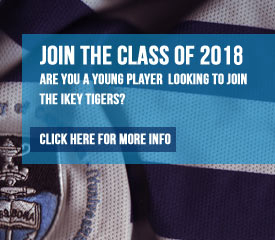 If you are a young, talented player looking to join our special club – please fill in the form below and we will send you more information and guide you through the UCT admissions processes. FNB UCTRFC plays in the Varsity Cup Tournament as well as in Super League A in the Western Province league. FNB UCTRFC won the prestigious Varsity Cup in 2011 and 2014 and were finalists on two other occasions The Club currently has 4 senior and 2 under 20 rugby teams competing in the Western Province league. FNB UCTRFC’s mission is to be a well-organized Rugby Club, who strives to develop well balanced individuals taking academics and student life into consideration; and creating a culture of success, fun and camaraderie. To constantly strive for excellence and create a sustainable competitive environment in the Club.’’ The Club will strive to set the platform and create the opportunity for each player to obtain a ‘’Master’s degree’’ in Rugby and excel in everyday life. 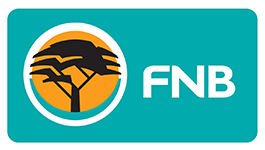 FNB UCTRFC sets the platform for players aiming to succeed in the professional environment. The club has produced several Springbok and provincial rugby players during its proud history (Currently around 20 Super Rugby and Provincial rugby players).